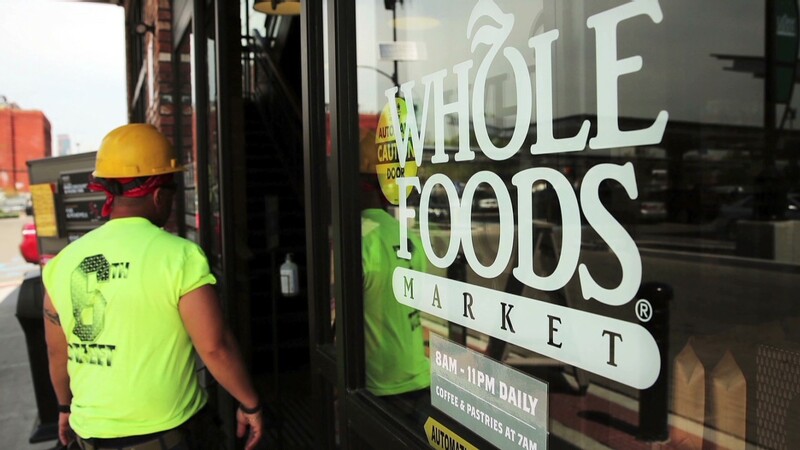 Whole Foods turn things around? Everyone is going organic. Competition is brutal. Takeover talk may return.